Our games sessions are based on developing a wide range of skills, increased knowledge of a sport and an understanding of the benefits of exercise. We are fortunate to have two off-site venues and three on-site venues including an outdoor area, a sports hall and a gymnastics and dance studio. Our major sports are rugby, football, cricket and netball. We also run an extensive programme in many other sports including tennis, hockey, swimming, table tennis, rounders, fencing, street dance, High 5 netball and skiing. Competitive fixtures are played against other schools in all sports. The Roche School teams are very successful in this area and we place equal value and emphasis on teaching students who play in lower teams as well as challenging more talented pupils. We adjust our teams regularly in block fixtures with similar schools in order to maximise the number of children taking part and to ensure that these fixtures are evenly matched. 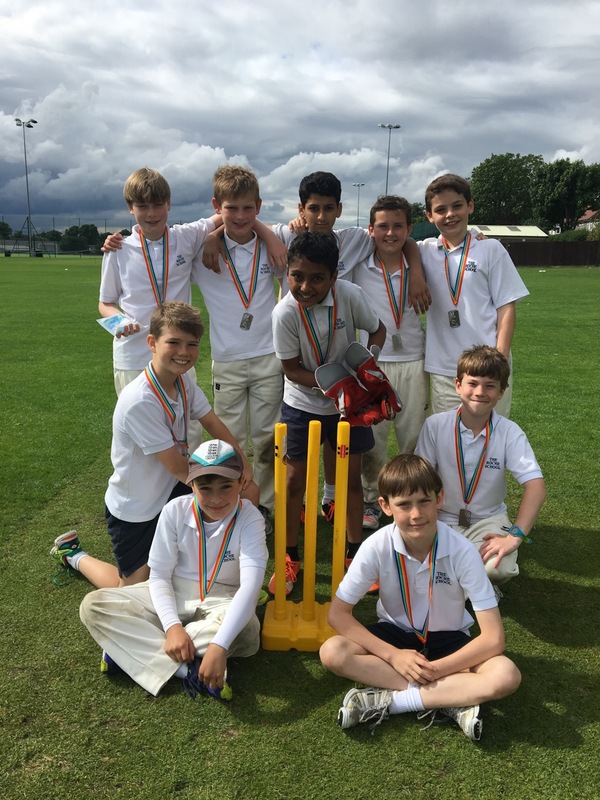 We also compete in large inter-school weekend sporting competitions where we have been hugely successful. Within the school, we hold house competitions in all the major sports. Pupils take part in multi-skill based lessons to develop the fundamentals of movement, which include travelling, stabilising and object control skills. Pupils gain experience in invasion games and sport based skills. They practise striking, fielding and net and wall games. In Year 2, they play games such as tag rugby, football, netball, cricket and rounders. From Year 3 upwards, children play three, one hour games lessons per week. Pupils begin to develop their skills, knowledge and understanding of specific sports. They are assessed on ability, effort and attitude and put into groups accordingly. These groupings allow pupils to be challenged within their specific sport and take part with pupils of similar ability. They continue to develop their skills in games such as tag rugby, football, netball, cricket, rounders and tennis. Contact rugby is introduced in Years 4, 5 and 6.